Curt’s Services is a family-run landscape contractor dedicated to impeccable yards serving the Greater Victoria area. Curt’s Services is a landscaping company based in Victoria. We provide full-service landscaping and yard maintenance services including pruning, yard clean-up, planting new lawns, and grading preparation for driveway installation. We are well known for exceptional detail and for lasting work with strong character. We fully clean, redesign and beautify your existing yard. Our owner, Curt, started landscaping in 1981 working for a well-established company owned by David Sims. That business eventually closed, and Curt started his own business in 2009. Committed to quality workmanship and attention to detail, Curt is a hardworking contractor whose mission is to satisfy his customers. His exceptional knowledge of the plants and planting materials available in the Southern Vancouver Island area, make the difference in the long-term calibre of your landscaping. 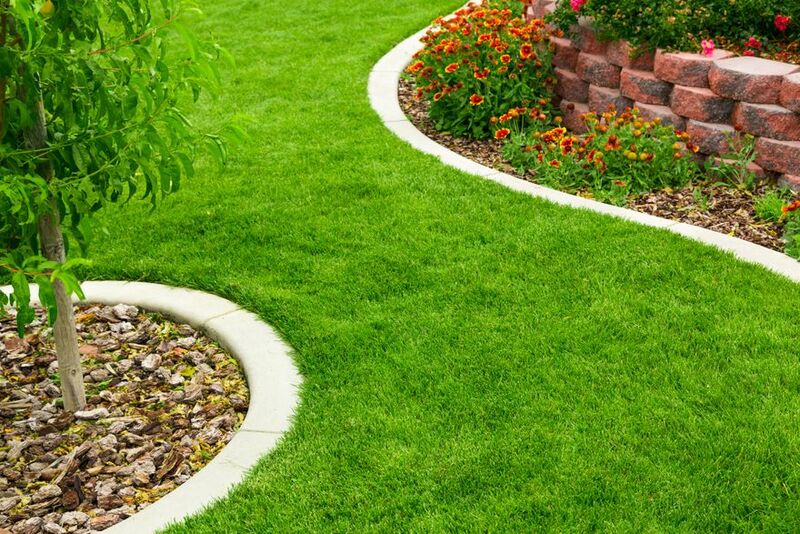 To get a quote on our landscape or yard maintenance services, contact Curt’s Services today. From general yard maintenance to complete redesign and Bobcat services, we help increase your property’s curb appeal. We can transform a bland or overgrown front yard into an eye catching focal point on your street. We built our reputation with quality work and by ensuring the satisfaction of each and every landscaping customer.